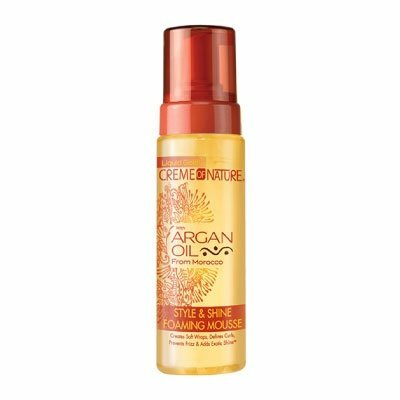 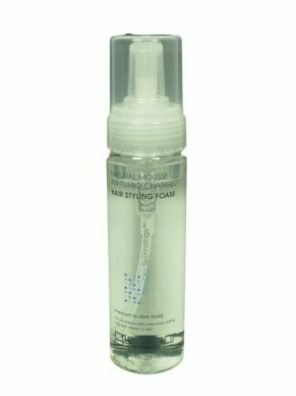 Creme of Nature Argan Oil Style & Shine Foaming Mousse is a uniquely formulated liquid gold mousse that is perfect for styling natural and relaxed hair. 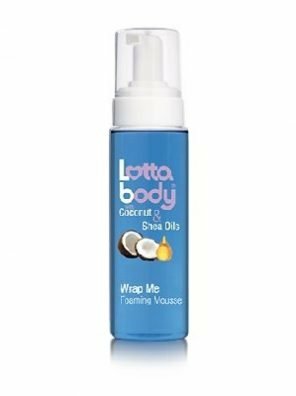 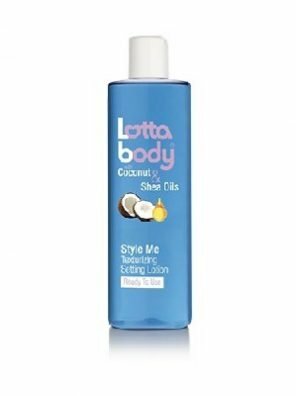 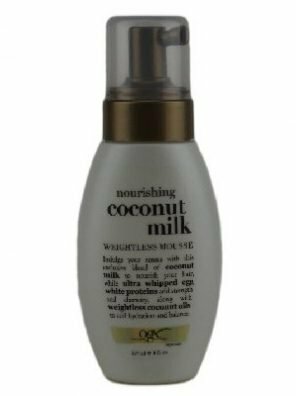 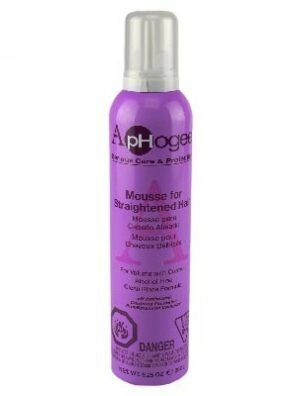 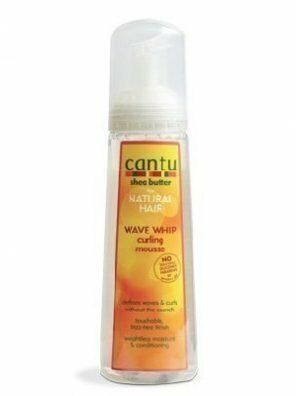 This nourishing formula, infused with Argan Oil from Morocco, moisturizes and nourishes the hair, and instantly imparts Exotic Shine while reducing frizz. 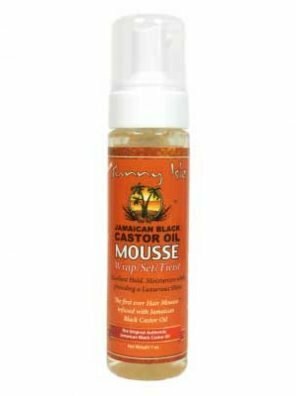 Creme of Nature Argan Oil Style & Shine Foaming Mousse is a uniquely formulated liquid gold mousse that is perfect for styling natural and relaxed hair. 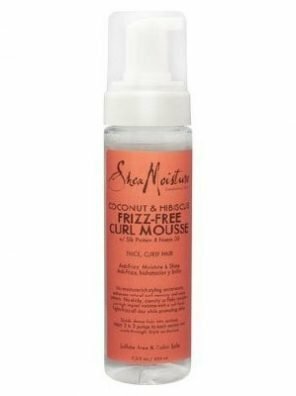 This nourishing formula, infused with Argan Oil from Morocco, moisturizes and nourishes the hair, and instantly imparts Exotic Shine while reducing frizz. 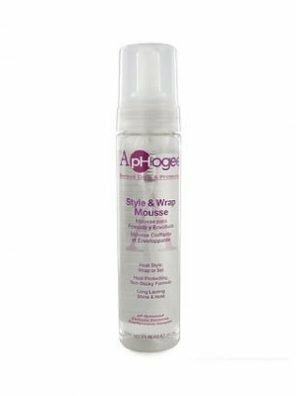 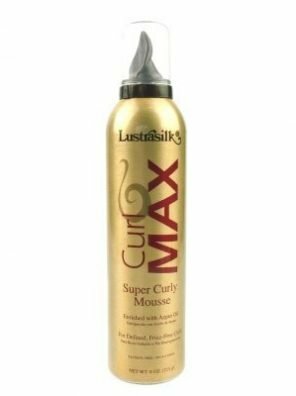 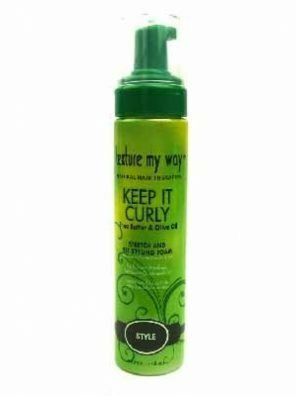 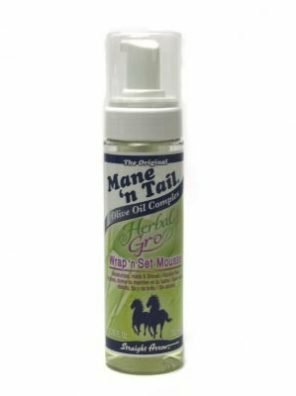 Great for creating defined natural curls, spiral sets and full-bodied wraps.